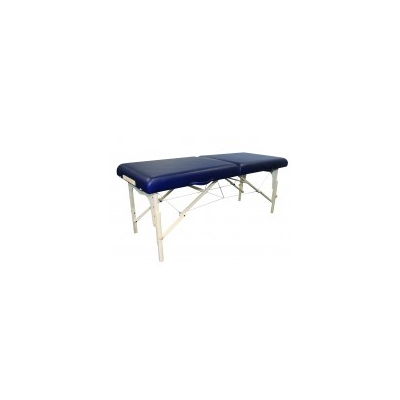 Aimed at the professional holistic and spa market, this couch has the versatility to be used fro nearly every therapy. Its luxurious feel, comfort, strength and style gives the impression of a spa couch whilst retaining the flexibility and convenience of a portable. Available in latte and biscuit. Comes with wheeled carry bag. Contact Certikin for full product specifications.